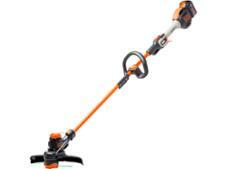 EGO ST1210E grass trimmers & strimmer review - Which? 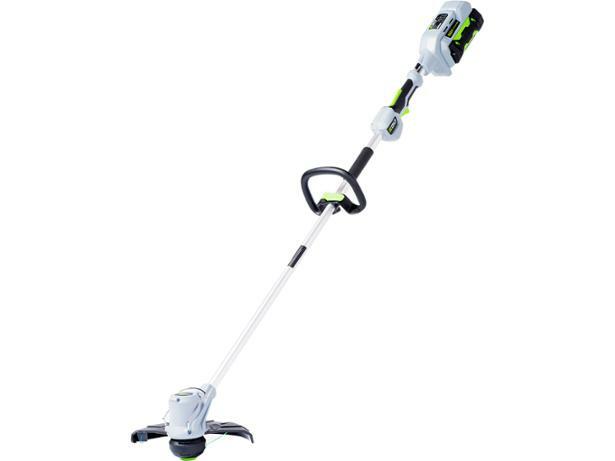 The Ego ST1210E is a cordless grass trimmer that is meant to give petrol grass trimmers a run for their money. But does the 56V battery have the might of a petrol engine? 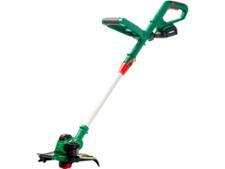 Find out how it coped when cutting down long grass and tough weeds.